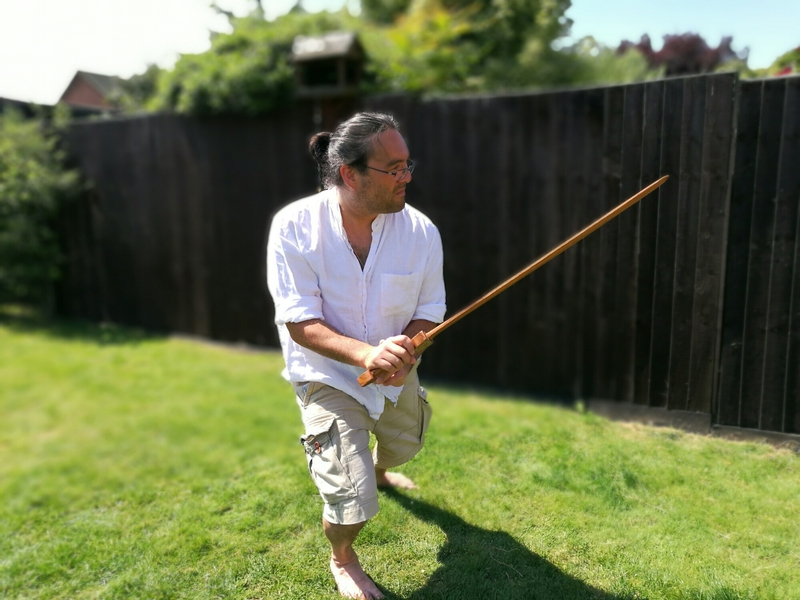 ​A full Yang Style Tai Chi Syllabus should be sought out by practitioners wanting to go deeper into the art. The old adage “miss by an inch, miss by a mile”, describes how errors at all stages can unwittingly lead you further away from your destination as time marches on. Given my own character/nature/circumstances, I think I was extemely lucky that the first Tai Chi teacher I studied with had demonstrable skill in the higher aspects of the art, an impeccable lineage and a large international school with loads of different people with different backgrounds, strengths and weaknesses to work with. As a result I haven’t needed to move from teacher to teacher hunting for the depth of the art I desire. I am still with that first teacher I met, still going deeper. However that doesn’t mean it has been any more simple than a journey where someone has chosen to change teachers several times to reach the depths of the art that satisfies them. Many difficulties arise from studying in one place: many difficulties arise from studying in many places. For those who love the art of Yang style Tai Chi Chuan, the important thing is to put the future of the art first. Let that determine what you personally need to do to go further in the art. Yes be yourself, yet at the same time try to step beyond your politics, your cliques, your attachments and fears and work towards making what is best for the art best for you.